@nkjellman Yes, I did not have enough time to add certain embedded collisions present in IV because they acted up and fixes take time - and I had some architectural work to do in parallel. If this mod shows greater interest, I will do my best to fix it when I will have a week or so free of real-life obligations and other projects I planned. @Anthony_Khuu Said it many times, but common causes are outdated update.rpf, wrong gameconfig or files i listed as requirements in description(made by third-party modders) weren't installed in game run-time leading to crashes. 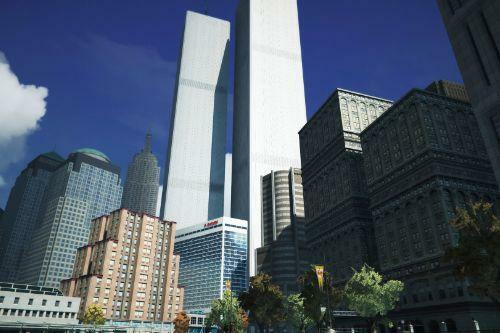 @saultheone I edited them to give way for WTC complex. navmeshes weren't touched as only Alderney pieces of the map render them anyways given the boundary limits(in #Story Mode, in #FiveM it's different cause of scripting meta). I would just take this liberty to say that I really believe still that I was right when I said for #StoryMode map replacement is better than addon DLC, given the above. 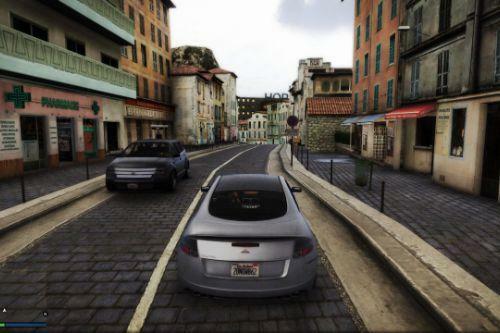 FiveM is better with DLC addon, here I can relate for most maps. @X0cow0X Unfortunately, collision isues are normal for this version, but i don't see them remain forever like this. @DriverLESS LOD problems, some texture issues, could very easily be symptom of editing levels.ymt, this can be resolved by reconfiguring #LibertyRewind and #WTCiV DLC's setup with new methods I learned from @ryanm2711 - big thanks to him! Misplaced signs are symptom of YMAP improper rotation, older GTAIV maps tended to have bad IDE and WPL files, with invalid characters, I even had few problems in direct conversions with #OpenMapTools, so this can easily explain why it's this way, either that or bad SLOD setup done on IV back in a day, neither surprise me. @claudecan yes, or if you don't need it, they will be afloat over the sea waters, where LC Algonquin in Rewind is meant to be. @adamenforcers This is honestly an interesting idea, maybe, but no promises. 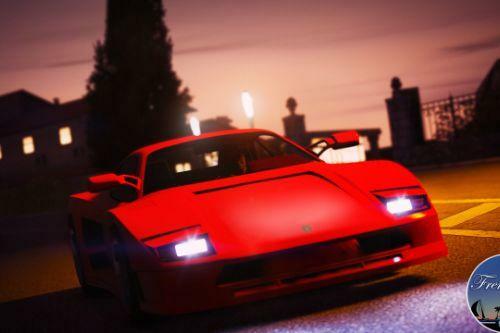 @vadiki I placed it there to preserve Story Mode game limits in terms of boundaries, so that i can account it for future AI updates(navmeshes, traffic and to preserve LSPDFR functionality), water edits, scenarios and so on. @AlberSpain It's only dlclist, levels.ymt should be left intact, as for instance i recall seeing loading problems with it altered, #LibertyRewind. 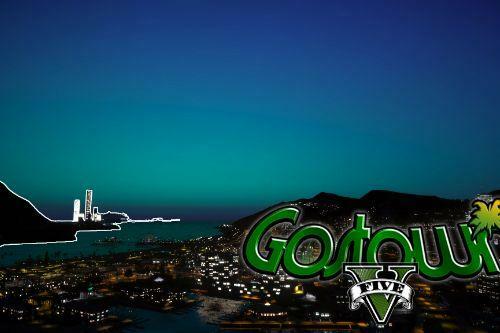 @Starman0620 I did credit everyone involved in one way or the other, if you read the description carefully, you will see i linked the original site as well as GTA IV Forums topic, that, in a way credits them all regardless. Tool authors, I credited since beta 2.0 released for this mod(this reflected to other releases I made as well). @bloodykills not yet, but strictly planned. Beta 2.0 has been released with a few fixes. The tool authors were credited in description. @ganic Strange, it doesn't here, make sure you use the gameconfig by dilapidated(in description)! Mod will be available if and when the approval from adminis will be in place. Please, be patient for more details! @Tim1502 @everyone I got the files up again for this mod on MEGA. @keirona Yes, actually it is the only way to play my version right now. @Yoha Tried it, doesn't work. @Yoha No need, but thanks regardless. I figured it out why this happens, apparently traffic will only spawn reguarily on the area which has visible waters(sea) in CodeWalker, anything outside of the boundary will spawn traffic only by GPS or minimap view. This indicates it is some kind of game optimized limit and i am unsure if altering one of meta or xml files can expand it... i know though that gameconfig can control traffic density.